Every local resident who owns a boat should certainly make a connection with an experienced, reliable Boynton Beach, Florida marine electric resource. 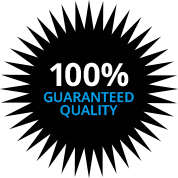 Our company, Kasper Electrical, is just that, and competitors are hard-pressed to match our level of experience. It all started out for us back in 1978, and through continued hard work and positive word of mouth, we have been able to emerge as the premier resource for marine electronics in Palm Beach County, Florida. People who live in Boynton Beach have countless things to do right at their fingertips. At the same time, the town is ideally located within the huge, vibrant Miami metropolitan area, so the possibilities are endless. We have served many customers from this beautiful town over the years, and we greatly value the relationships that we have built. From Country Club Trail to the Hagen Ranch Road/Gateway Boulevard area to Aberdeen, for marine electronics in Boynton Beach, Florida, you can’t go wrong with Kasper Electrical. We live in a technologically advanced era, and this certainly extends into the realm of marine electronics. Our technicians routinely work with GPS Systems, underwater lighting, navigation lighting, audio and visual systems, remote monitoring and security systems, and shore power and distribution. Plus, if you are looking for satellite TV, satellite communications and Internet access, we can provide the ideal solution for you. Of course, when you think about all of these possibilities, as a layperson it can be hard to envision how they all come together. As a turnkey marine electric design, sales, and service resource, we can gain an understanding of your needs, explain your options to you, and put our systems integration expertise to work for you. 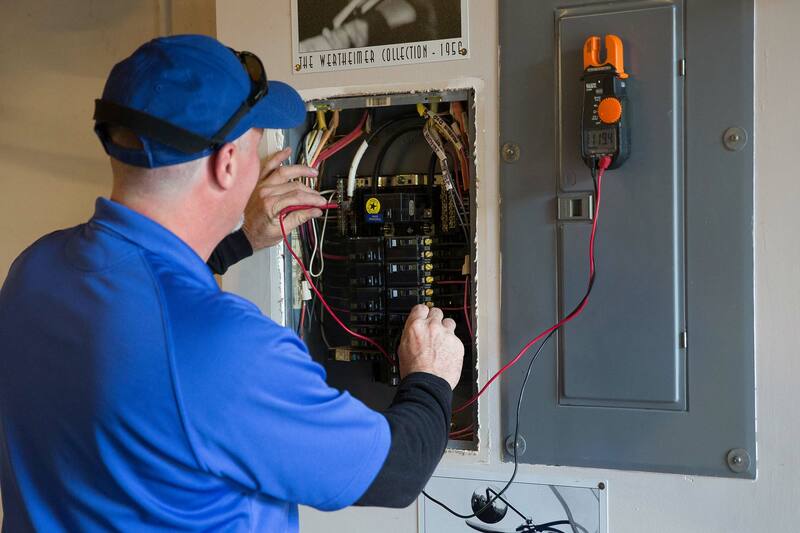 Don’t Delay—Call Kasper Electrical Today! If you have the need for an immediate marine electric repair or replacement, we are just a phone call away. Our response times are second to none, and we do the job right the first time, every time. On a different note, if you are interested in some new, advanced marine electronics, we would be more than glad to answer all of your questions. Our knowledgeable Boynton Beach, Florida marine electric specialists are standing by right now to assist you, and you can reach one of them by phone if you call us at 561-285-8036.